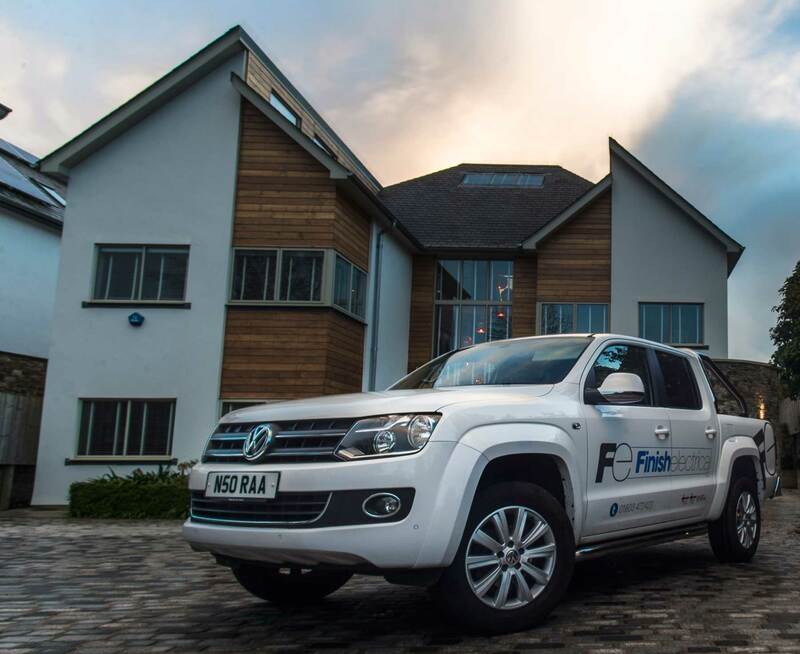 Finish Electrical has been trading as a company since May 2013. However, Aaron Cash the Company Director started off his career as an electrician back in 2003 when he signed up to a traditional 4 year apprenticeship at Devon and Cornwall Electrical Training in Exeter. Although Aaron went straight from school to Electrical College, he had known from a young age that this is the direction he wanted his life to take so rather than being out with friends in the holidays and weekends he could be found helping out a local electrician in order to get him ahead in his career. Aaron went on to work for the company throughout his apprenticeship and once qualified until he went on to start the company Finish Electrical Ltd. The business started as a one man band but quickly got to the stage where we needed extra hands and within 6 months we took on our first apprentice. Now over 3 years later we have a dedicated team of 7 working throughout Torbay, Teignbridge and South Hams consisting of 4 fully qualified electricians with between 5 and 15 years experience, 2 final year apprentices and an accounts manager. Between the team we have over 45 years worth of experience working throughout all different aspects of the electrical industry. Finish Electrical Ltd has built its reputation through excellent customer service and attention to detail. We have established ourselves in the local area through dedication and commitment and hope to continue to grow the company in the coming years.